Who is David Ladd ? 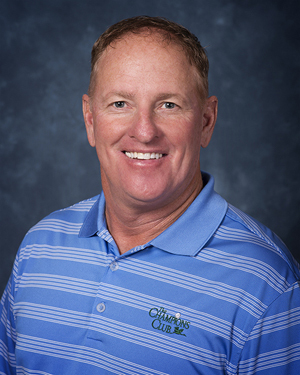 David has competed in tournaments for the last 25 years recording several wins along the way, including numerous wins at the professional level. 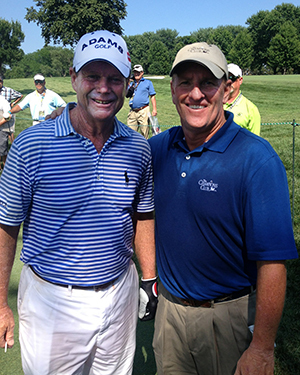 David's professional wins have come on the Golden Bear Tour, Gateway Tour, and South Florida Tour. 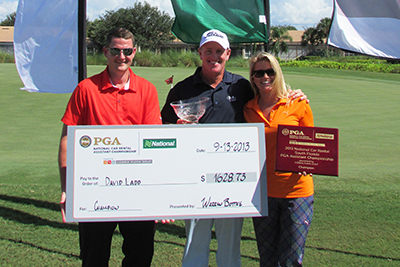 Won the 2013 National Car Rental South Florida PGA Assistant Championship.